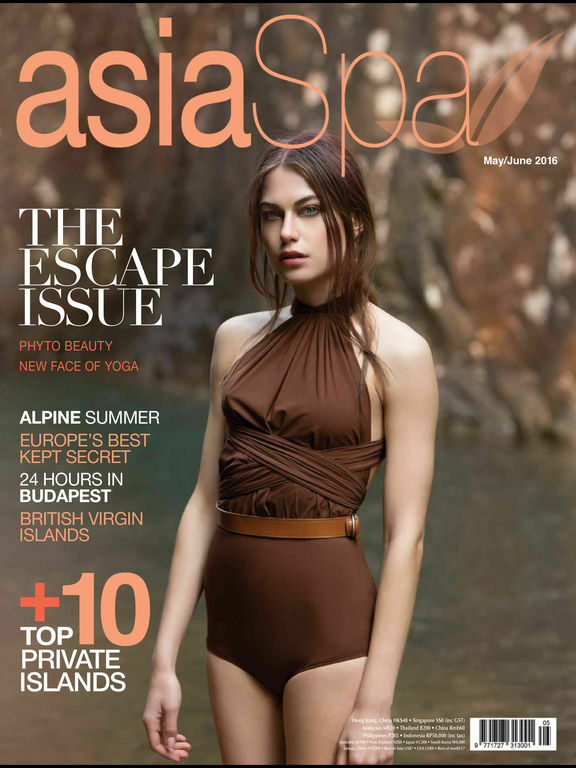 Asia’s leading spa and wellness magazine, AsiaSpa, is the region’s “wellbeing bible” featuring up-to-date information on wellness, travel and luxury. Written by industry experts, AsiaSpa’s insightful wellbeing articles are supported by destination features that take readers to some of the best resorts, hotels and day spas around the world. 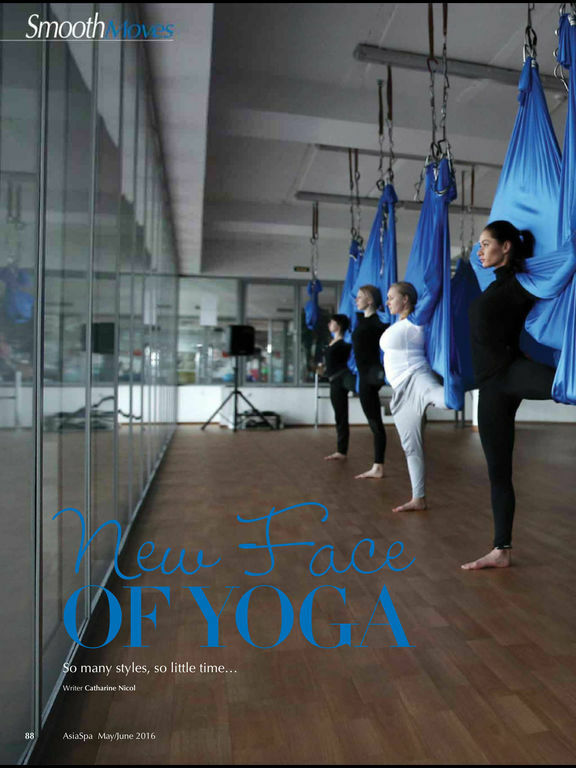 Complimented by interviews with major industry game-changers, the magazine has its finger firmly on the pulse of changing wellness trends and developments.